Foxconn just announced its lowest net profits in five years. With Apple recently hitting a $1 trillion valuation, you’d think it would be a great time to be an Apple supplier. According to new quarterly earnings released by Apple’s long-time manufacturer Foxconn, however, that’s not entirely true. As revealed in Foxconn’s latest financials, consolidated revenues rose 17 percent year-on-year to reach a new historical high of $34.43 billion for Q2 2018. Unfortunately, net profits for the quarter fell 2.18 percent on-year to their lowest level in five years. Gross margins dropped to their lowest level since this time in 2012. Operating margins sank to their lowest level since Q1 that same year. Foxconn did not issue a comment on its underwhelming earnings performance. Foxconn shares dropped 2.44 percent in trading ahead of the release of the quarterly results. 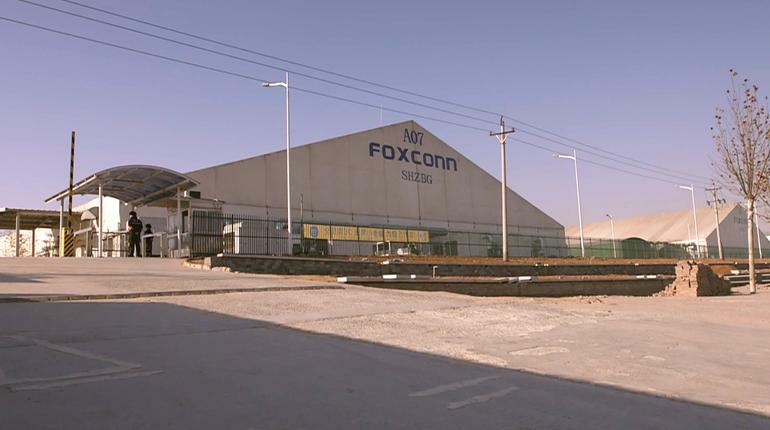 Apple accounts for around 50 percent of Foxconn’s revenue. However, while Apple has had a blow-away 2018 so far, much of its growth has been driven by its services division and the growth of other devices such as the AirPods and Apple Watch. iPhone shipments, which are more directly linked to Foxconn earnings, grew just 1 percent year-on-year. “Apple’s earnings performance has gradually drifted away from these Taiwanese suppliers, given its slowing hardware sales,” said Vincent Chen, head of the regional research team at Yuanta Investment Consulting. Things may not turn around too quickly, either. Although 2018 could finally bring the iPhone super-cycle Apple has been hankering after, the company told suppliers to prepare 20 percent fewer components for its handsets than a year ago. We suspect that other Apple initiatives — such as saving money by negotiating its own deals for components like screws, which suppliers like Foxconn have previously been able to mark up — can’t have helped, either. At a recent 30th anniversary event for Foxconn, founder Terry Gou described how the company plans to get further into making its own hardware as well as embracing software options like cloud computing.